Sadly, much of the younger Generation of obama-kiddies does not GAF about anything related to Patriotism, respect for our Military, or anything else, other than themselves, and what they can get free from the working Taxpayers, by whining and bitching their way thru life. This has much to do with why we have all but lost our precious, God-Fearing, Christian Nation. 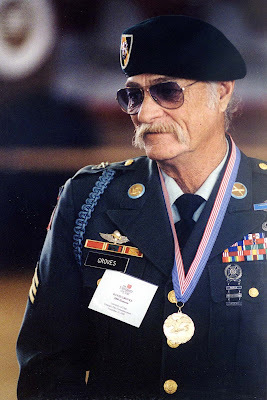 So, if telling purest BS about being a war hero is protected, and wearing medals not earned is OK, then punching their face into pulp should also be protected speach if done by some one who served, some one who knows some one who served, or some one who feels a debt of gratitude to those who served. Look at all the posers in the police world,oh wait,those are called white shirts.